By Xah Lee. Date: 2016-10-30 . Last updated: 2017-07-25 . New from Microsoft! 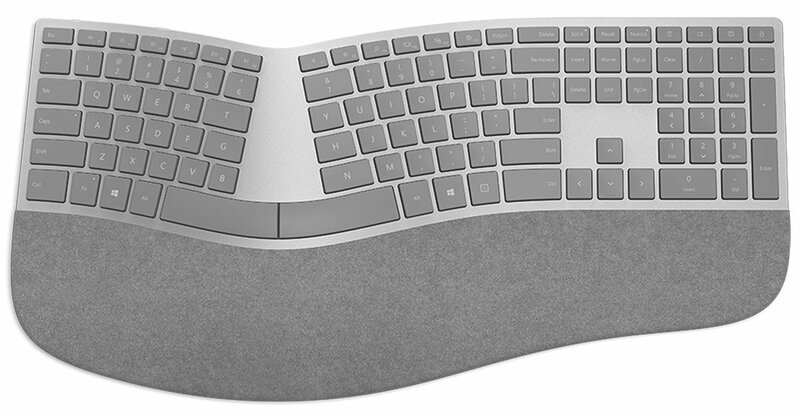 The Microsoft Surface Ergonomic Keyboard, announced in 2016-10 . The amazon review is mixed. The bluetooth does not work great. But again, bluetooth often have problems.